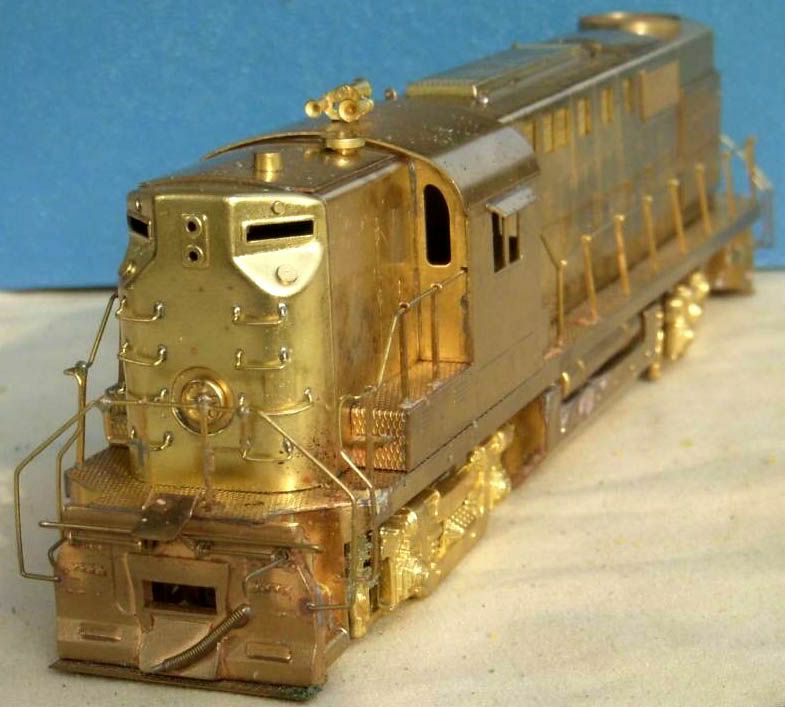 The ALCO DL-701 is also known as an RS-11. The prototype was built between 1956 and 1961 with 356 produced. 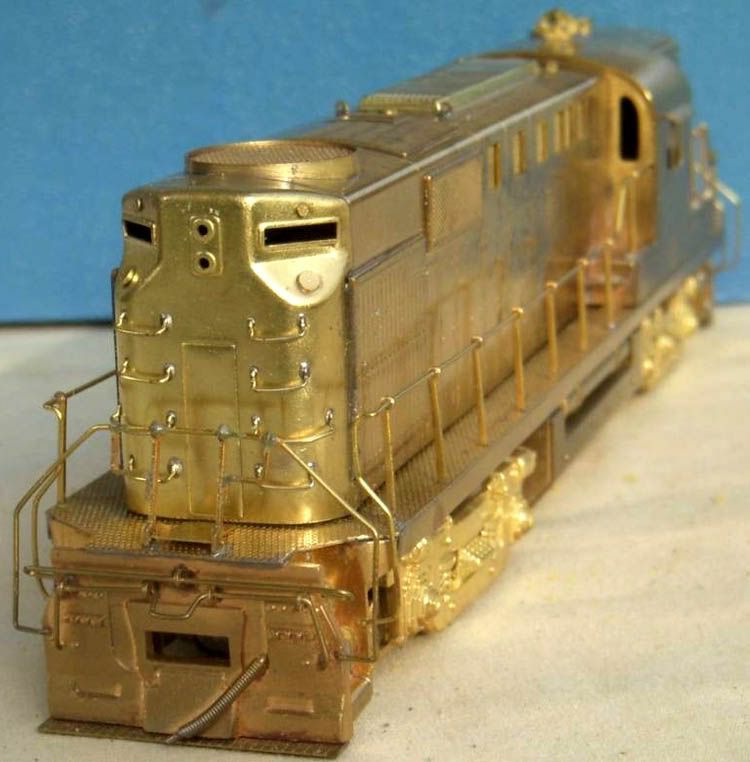 Alco Models imports its HO-scale brass release beginning in 1970.